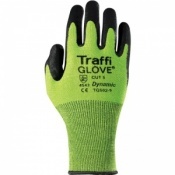 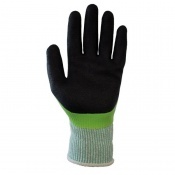 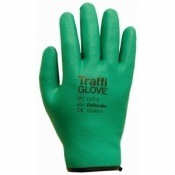 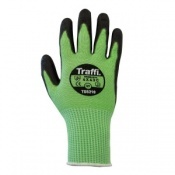 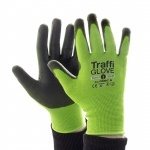 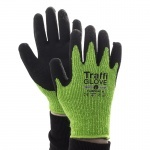 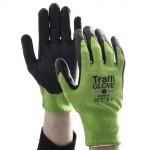 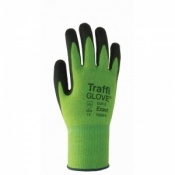 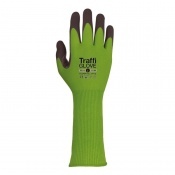 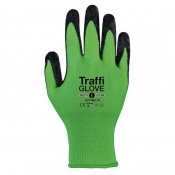 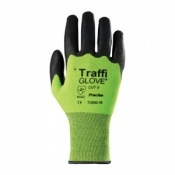 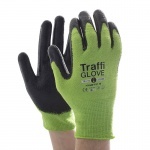 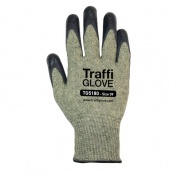 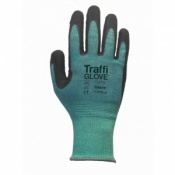 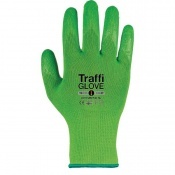 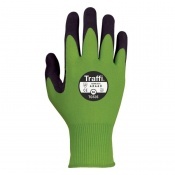 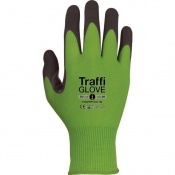 At Safety Gloves, we stock a wide range of TraffiGlove Green Gloves, perfect for light protection against hazards. 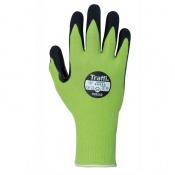 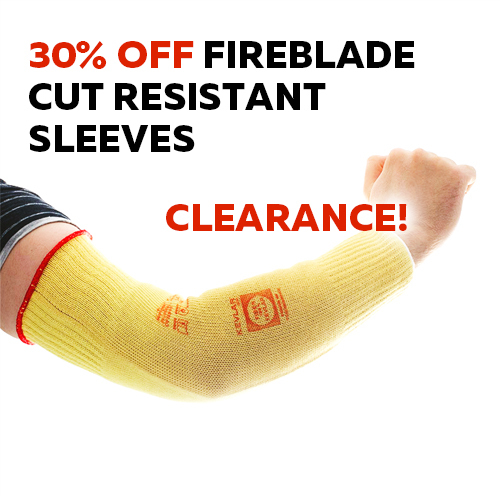 TraffiGlove Green Gloves feature protective gloves that offer the very best in cut protection, with various degrees of abrasion, puncture and tear resistance. 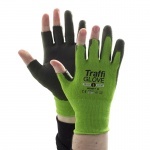 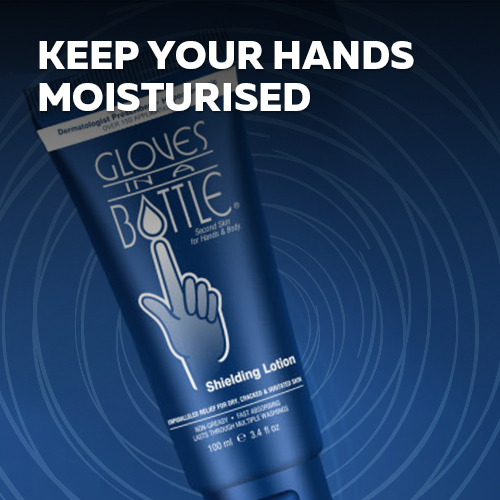 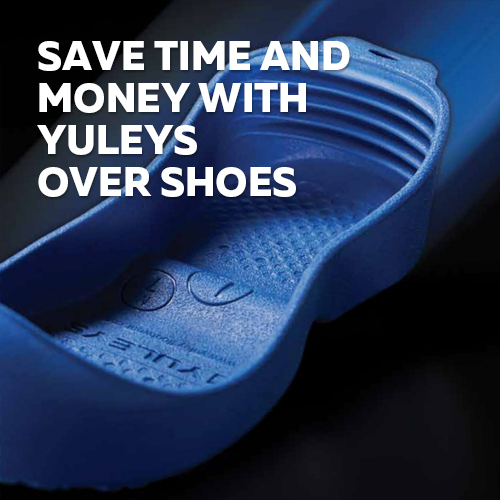 If you require more information about any pair of TraffiGlove Green Gloves, please feel free to contact our customer support team on 020 7501 1104 or via our Contact Us page.